Edge Opticians provides unique, quality eyeglass frames and lenses. 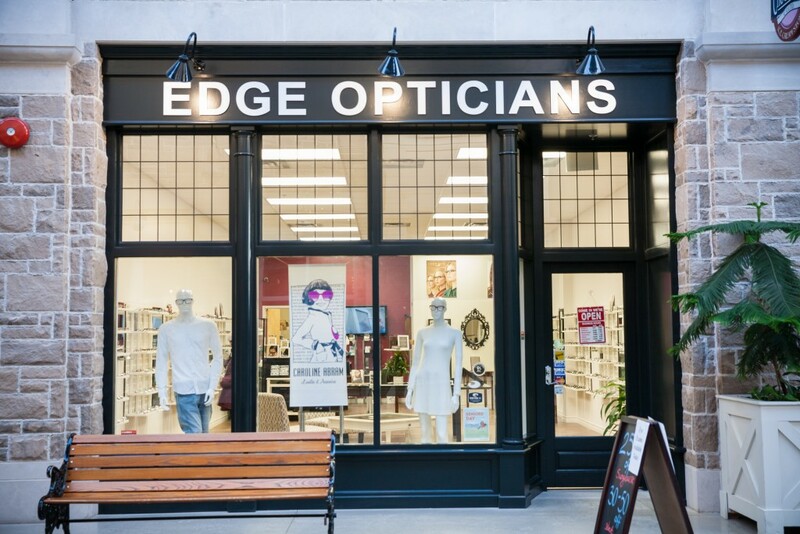 Striving to provide edgy and fashion-forward frames, Edge Opticians is downtown Guelph’s newest source for all your optical needs, including eye examinations. They are also a proud provider of Zeiss prescription lenses and polarized sunglasses. Edge Opticians is owned and operated by Elena Klotz, a licensed, registered optician. Visit the Edge Opticians website for more information. Like their Facebook page and follow Edge Opticians on Twitter to stay current on the latest products and promotions.